It is with immense pride that I introduce the Jasaf Group, which since its establishment in 1988, has gained a track record of success in all forms of building and civil engineering. Our mission is to provide a high and dependable level of service and value to customers. This will be achieved through excellence, innovation and continuous improvement across all our activities, with particular emphasis on quality, reliability, safety and sensitivity towards the environment. 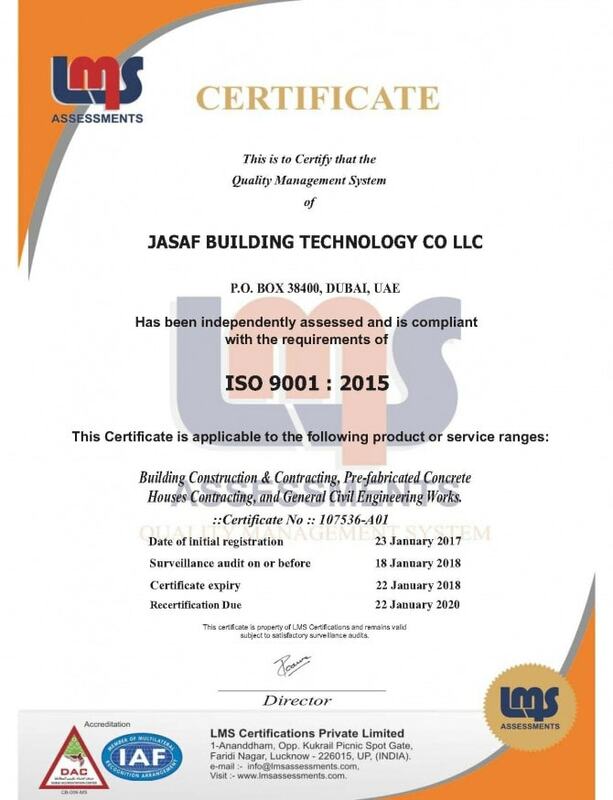 A key element to Jasaf’s success lies in its ability to build strong long-term working relationships with its customers, partners and supply chain, which together with a highly skilled and committed management team, has repeatedly demonstrated that we can deliver high quality projects on time and within budget. Mr Al Matrook brings through his entrepreneurship a wealth of experience and knowledge of how to establish, run, and direct businesses in many disciplines spanning investment, construction, real estate development, manufacturing, engineering, hospitality, oil and gas, amongst many others. He currently holds several key positions as director and member of the executive committee in various companies internationally. 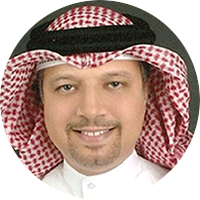 He was born and raised in Bahrain where he completed his primary education and then completed his higher education in business administration in the United Kingdom. He also heads his late father’s (Mr Ali Al Matrook) charity fund as well as his own that supports various social, educational, and economic causes. 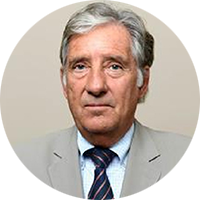 John is a British national with immense knowledge in Management and Construction due to over 50 years of experience. He has been working with FAMCORP UAE as a Managing Director for two of its subsidiaries Contech Group and Jasaf Group since 2002, with direct responsibility for managing the Construction, MEP, Structural Steelwork and Precast Concrete divisions; having previously spent 13 years as Commercial Director covering all commercial activities throughout the Gulf region for a major international construction company. In a career spanning over 50 years including 30 in the Gulf, John brings a wealth of knowledge and construction expertise to Jasaf. Mohamed Al Matrook holds a Bachelor of Science in Economics from North Eastern University in Boston, USA. After completing his education, he joined HSBC for a few years; he then joined FAMCORP which is the holding company for his family’s various business interests including Jasaf. 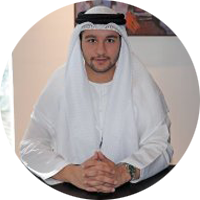 He is involved in the daily activities of the company and aims to continually grow and improve FAMCORP and Jasaf. 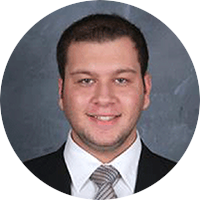 Abdulla Almatrook brings his financial skills to the board, utilising his experience with the business since 2011. His investment planning and cash flow management are assets that he utilizes to help navigate the firm. He joined Famcorp and currently serves as its Executive Director of Finance and manages the portfolio of personal and business assets across the globe. He is instrumental in management of business development of multiple subsidiaries under Famcorp, including Jasaf Group of Companies.